Direct Sales Recruiting, LLC / DirectHR sent donations to the Rahway NJ Fire Department to help the hurricane victims of Harvey that hit Houston TX earlier this month. This Direct Gives Back collection was led by senior DSR member, Jamie Presley. She sent out a message to the team asking to help her local community prior to the First Responders leaving to go to Houston. We sent a collection of non perishable food, bottled water, cleaning supplies, and pet food / toys and supplies. Clothing was accepted as long as they are new. There was a special attention to pet needs and to new socks and underwear to be sent to the first responders in the area. 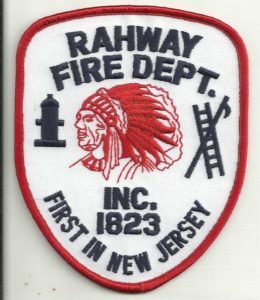 Donations were dropped off at the Rahway Fire Department.